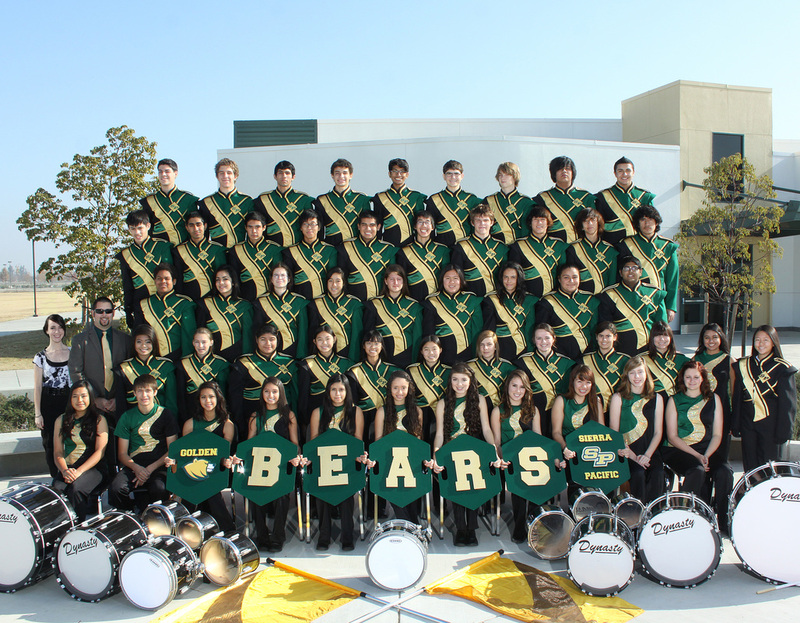 The Marching Band is the top performing ensemble at Sierra Pacific. This group performs at parades and other competitions throughout the valley. The Marching Band also performs at all home varsity football games at the Neighbor Bowl. This band practices every Monday night during the fall from 6:00pm-9:00pm.